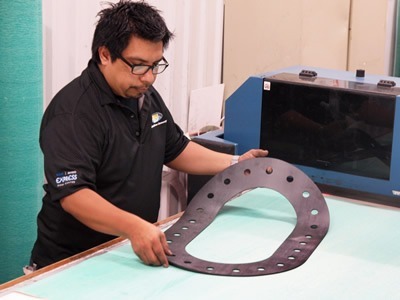 Singer Equities companies represent the leading manufacturers in the industry and follow NAHAD and UL established guidelines for our fabrication capabilities to ensure consistent, safe, quality assemblies. Whatever the application; Chemical, Food, Pharmaceutical, Agricultural, Petroleum, Construction or General Plant Maintenance, we can provide you with the right product for your needs. 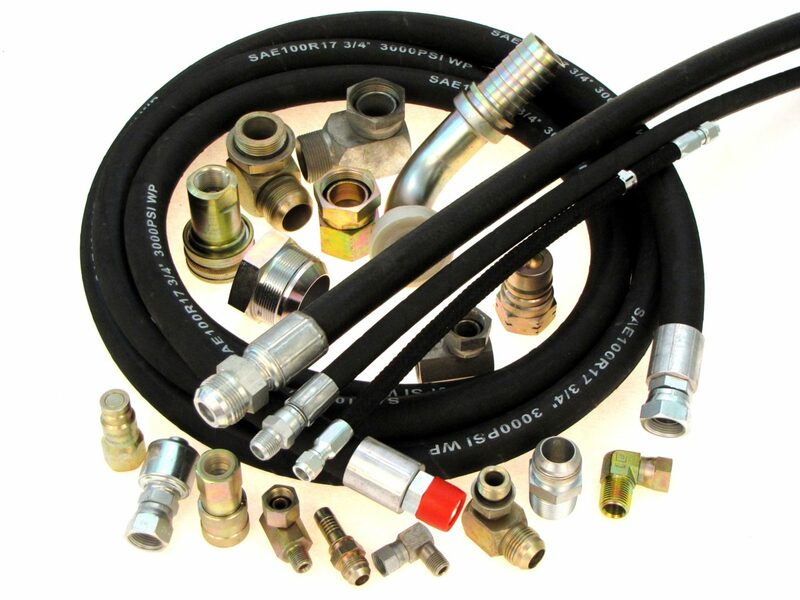 Our broad selection of hoses are unparalleled in the industry, offering unrivaled quality, performance and reliability. 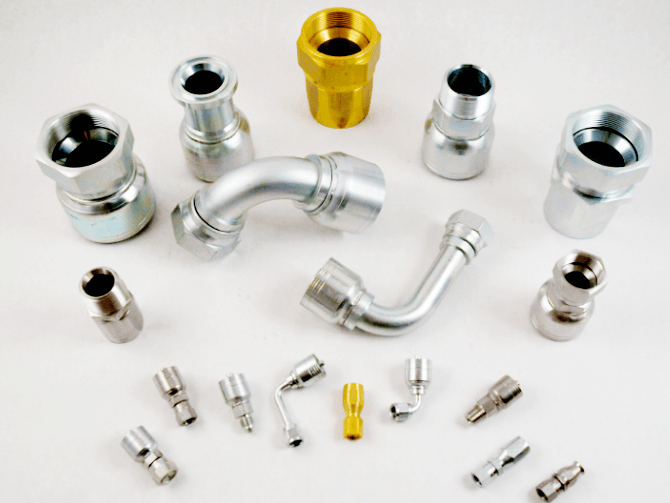 Metal hose is used in many applications where rigid connections are impractical. Corrugated metal hose offers many advantages some are as follows: flexibility, excellent corrosion resistance, high strength, excellent temperature resistance and vibration absorption. When covered with braid, metal hose can withstand high pressures and provide a leak proof means for conveying thousands of materials. 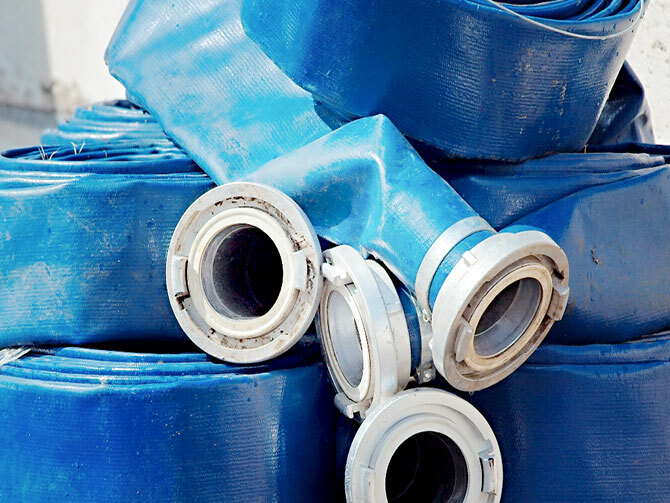 Our hoses cover a wide range of pressure and sizes for applications including mining, construction, air, food plants, automotive shops, agricultural, transportation. 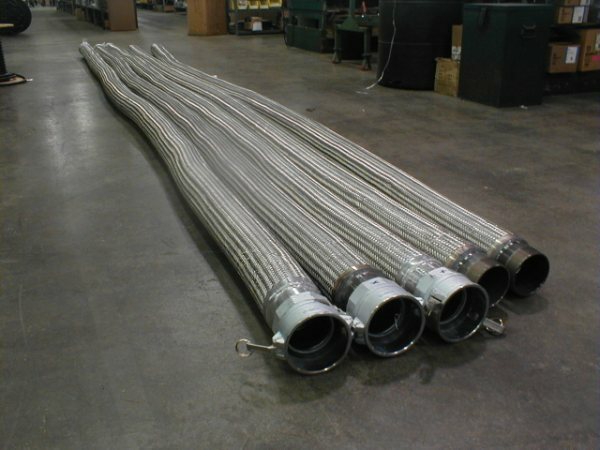 Hoses are assembled to order and can be pressure tested if requested. 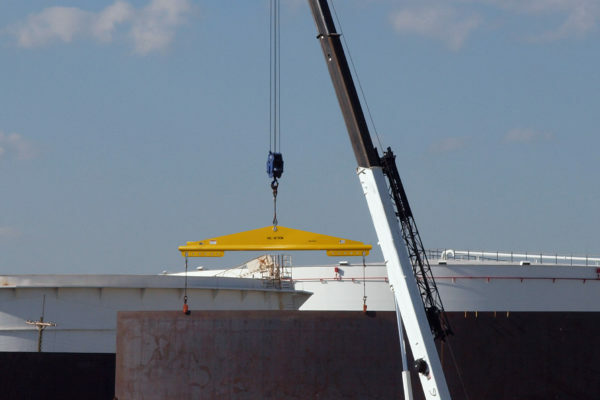 Bishop Lifting Products provides the highest quality slings and rigging to industries worldwide. 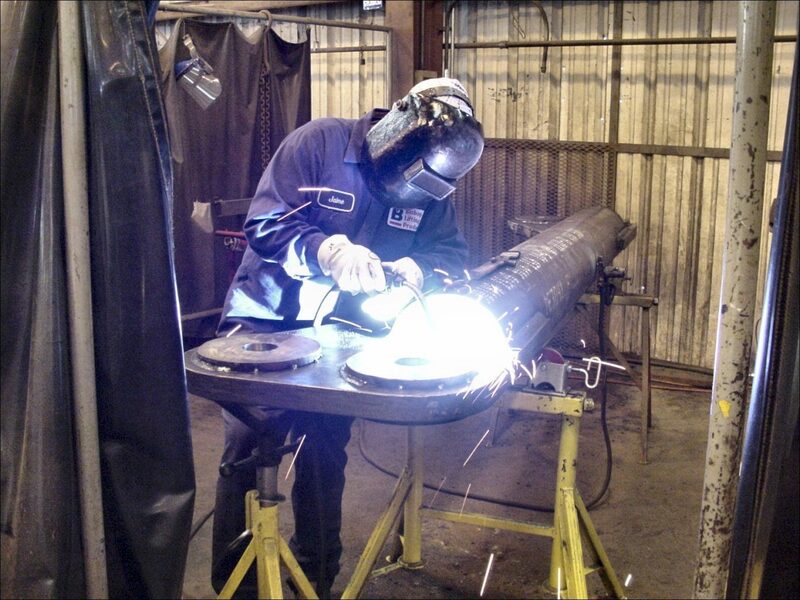 Collectively, our goal is to provide and fabricate all products necessary for “below-the-hook” applications. 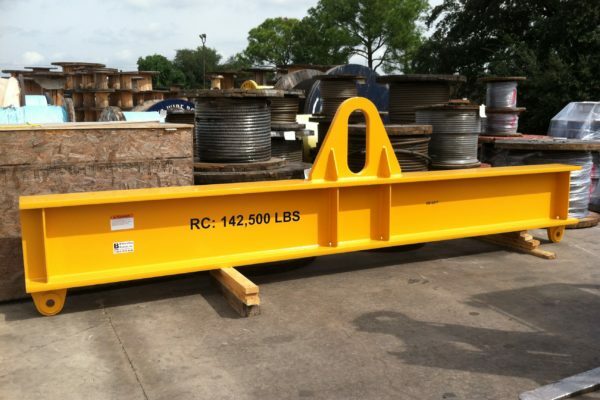 Bishop Lifting Products fabricates wire rope, synthetic, alloy chain, metal mesh, and high performance slings. 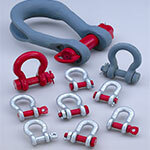 We are a premiere distributor of Crosby shackles, blocks, sheaves, and hooks. Bishop Lifting Products, Inc. fabricates wire rope, synthetic, alloy chain, metal mesh, and high performance slings. Versatile and varying in texture, flexibility, and strength, slings can be utilized for lifting any type of load no matter the size, weight, shape or fragility. 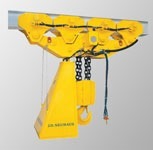 Crane ropes, moving lines, drill lines, hoist ropes and boom lines are manufactured from wire ropes. Industrial steel wire ropes from Union Wire Rope and WireCo are used for industrial material handling equipment and products, heavy lifting equipment, and general purpose lifting. 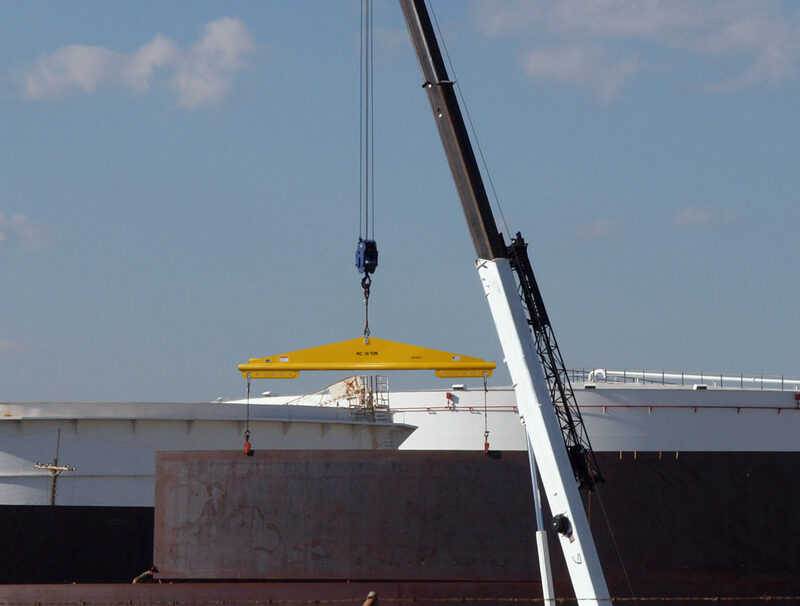 Bishop Lifting Products, Inc. is a stocking distributor of The Crosby Group, Inc. 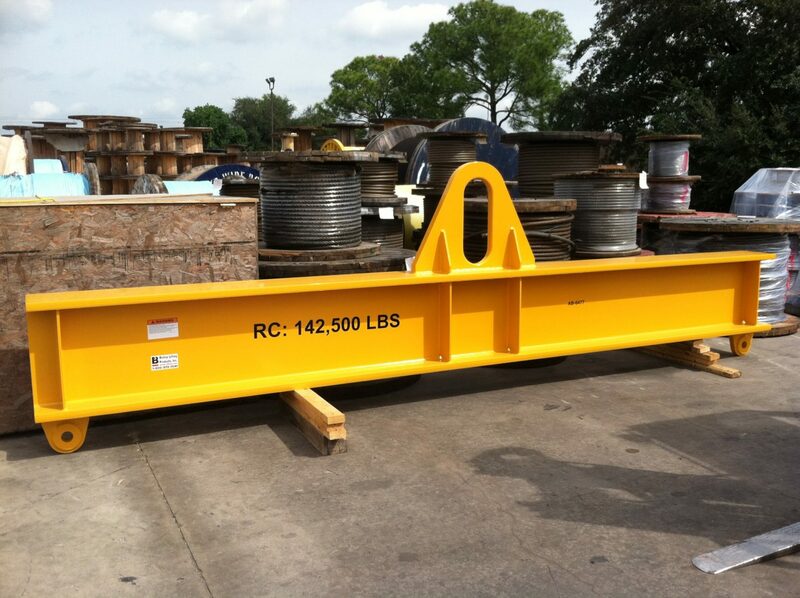 The Crosby Group specializes in rigging hardware for wire rope and chain such as shackles, blocks, sheaves, and hooks. Specializing in manual, electric, and air powered hoists, Bishop Lifting Products offers the top brands in our industry. 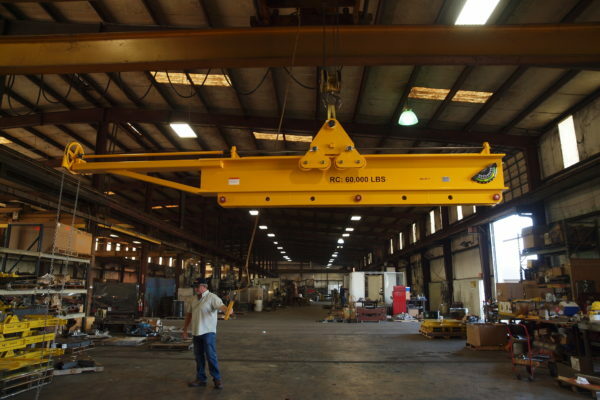 Made for lifting, lowering and transporting loads of all sizes, we can provide the right hoist for your lifting application. Singer Equities companies maintain an extensive inventory of heavyweight conveyor belt featuring the leading manufacturers in the industry. 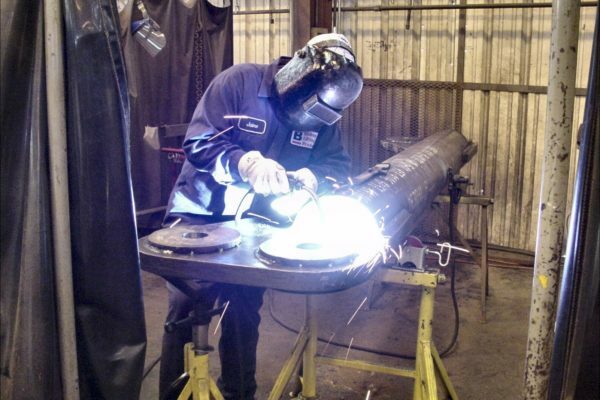 Backed by an experienced, knowledgeable staff and a team of highly skilled fabricators, we can provide the right belt for the job. 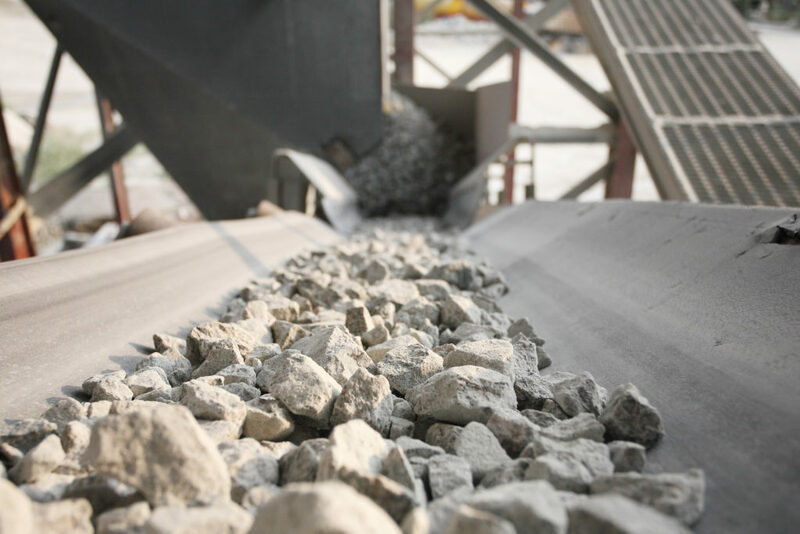 We service all industries including; aggregate, cement, foundry, mulch, recycling and more. 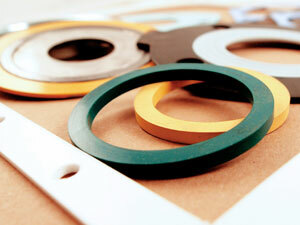 Singer Equities companies offer a complete line of rubber and gasket sheet goods that are available in a wide range of compounds, gauges, widths and lengths to meet the wide range of applications. 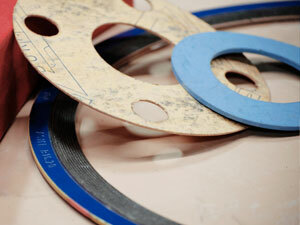 Whatever the condition; oil, heat, food, chemical or abrasion, we can supply the product. 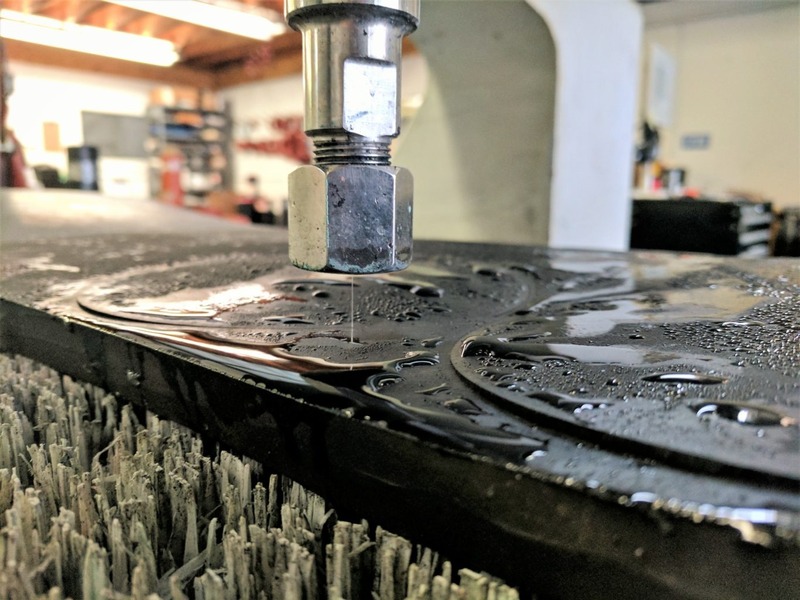 Whether you are in need of full sheets or a piece, custom hand or die cut gaskets from one piece to thousands, or if you are looking for a custom fabricated product, we are your source. 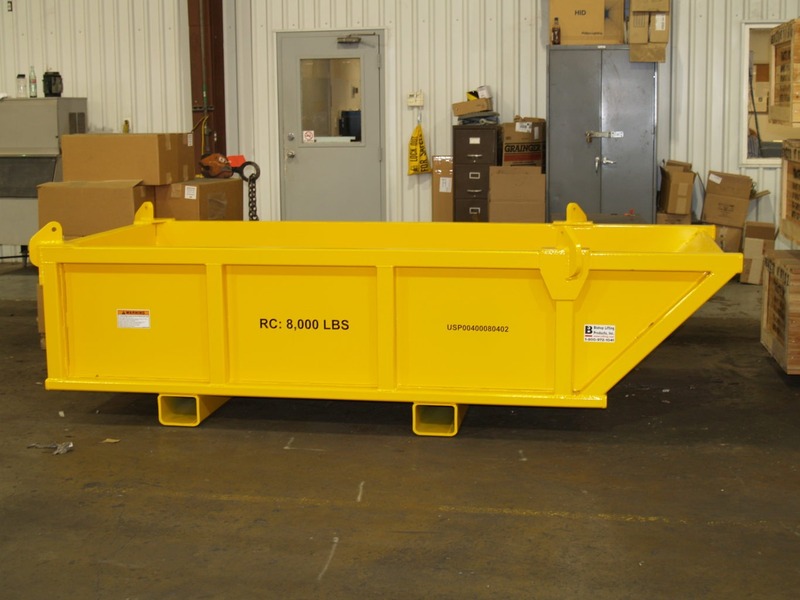 At Bishop Lifting Products, our team fabricates custom lifting devices and material storage products in our Liftmax® line of specialized lifters. 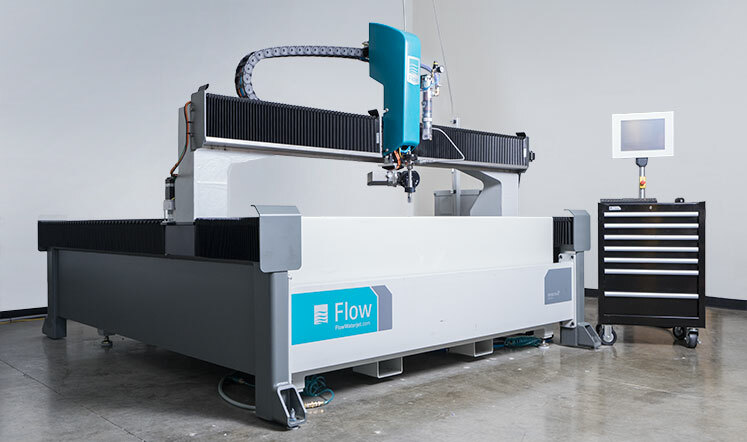 An experienced, in-house team of engineers create custom drawings or work with customer supplied specifications to ensure the right tool is designed and fabricated for the lift application. All Liftmax lifting devices are 100% inspected and tested, with compliance certs available via ProofTesting.com, online cert system. 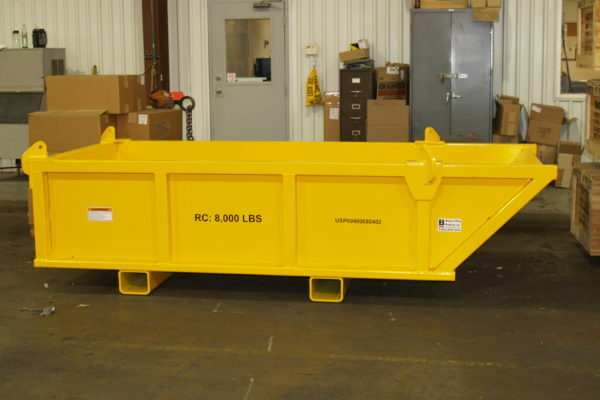 Fabricated from square tubing and expanded metal, Bishop Lifting Products offers a wide assortment of personnel baskets for lifting and transporting applications. 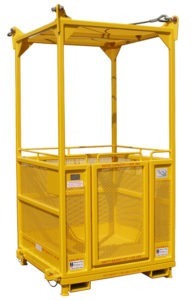 All personnel baskets or man-baskets have a specific rated capacity and number of person maximum. 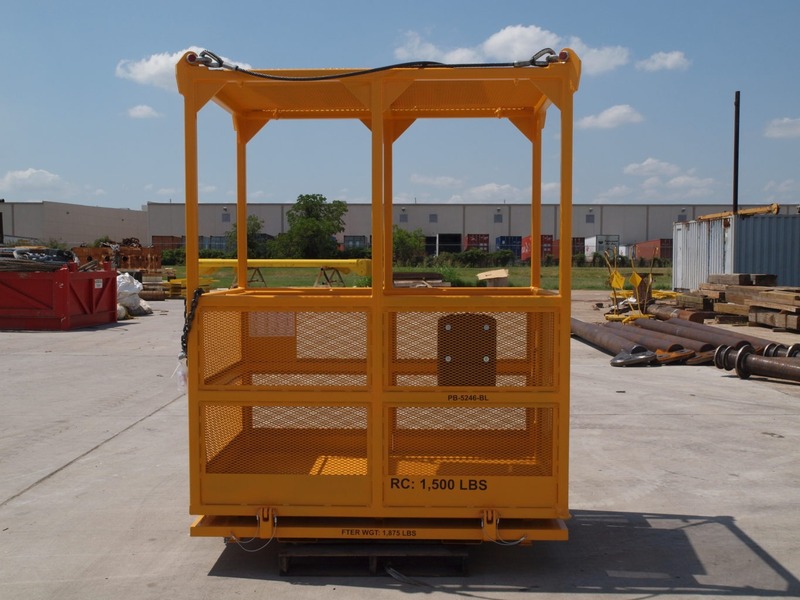 Our team of engineers can customize the standard personnel basket to meet specific needs of our customers. 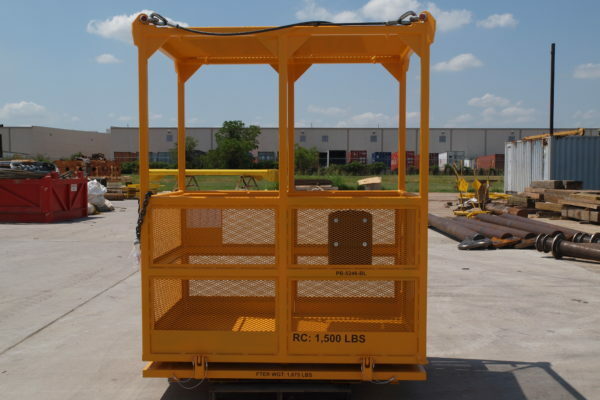 The MaxiRider Personnel Hoist was specifically designed to solve a huge problem in the oil and gas industry. Miscommunication between the winch operator and the rider and too fast ascent/descent rates caused numerous injuries onsite. The MaxiRider Personnel Hoist incorporates a proven, slower, and smoother operating personnel lifting hoist, specialized mast, and wireless remote control that the rider controls. 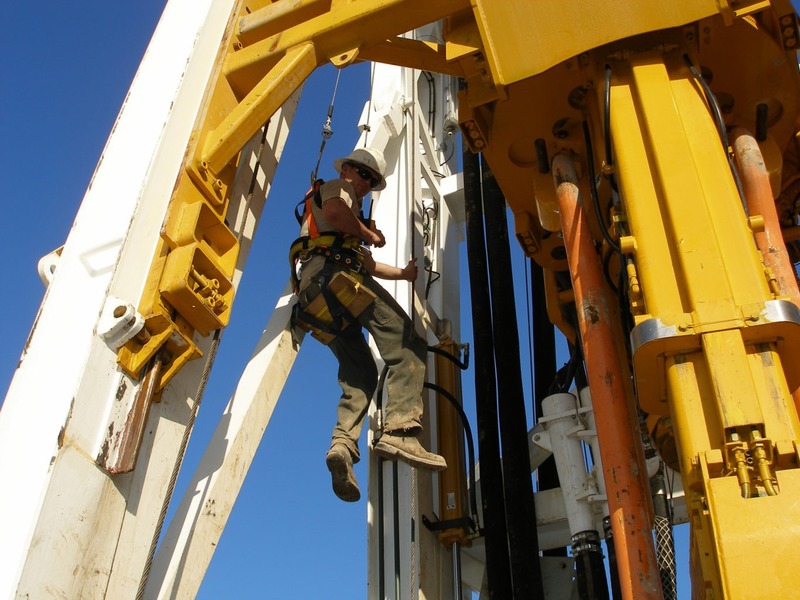 The concept of utilizing a wireless handheld remote control is what separates the MaxiRider from previous types of personnel lifting. The wireless remote was incorporated in order to eliminate communication errors between the winch operator and the rider, by removing the winch operator out of the equation.